If your social media handles aren't flooded with news of Bill Cunningham's death, then you're sure as hell not following the correct people. 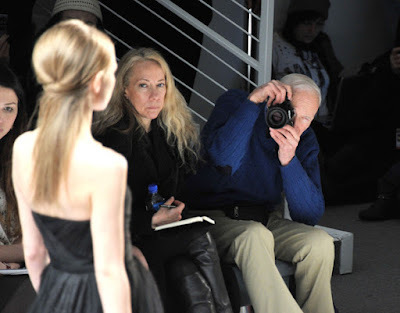 On 25th June, 2016, the fashion world lost one of it's treasured jewels. 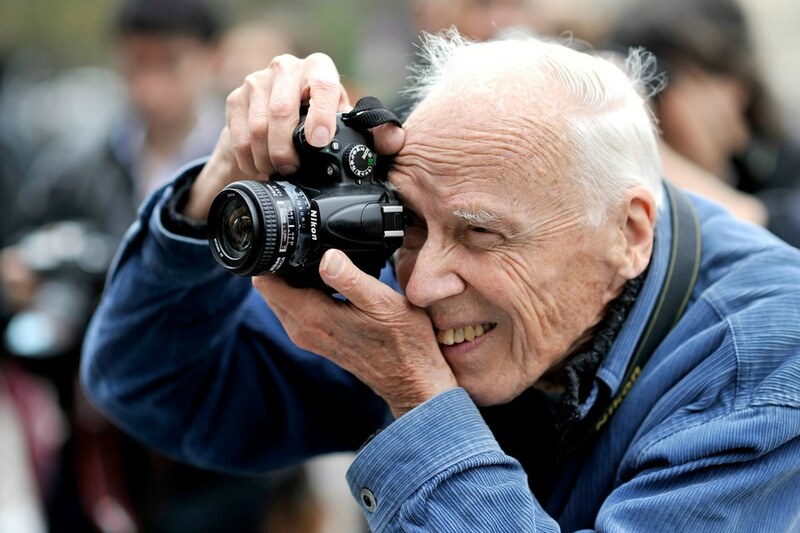 For the unknowns, Bill Cunningham was a legendary New York Times fashion photographer. His co-workers and friends described him as kind, humble, extraordinary and passionate. 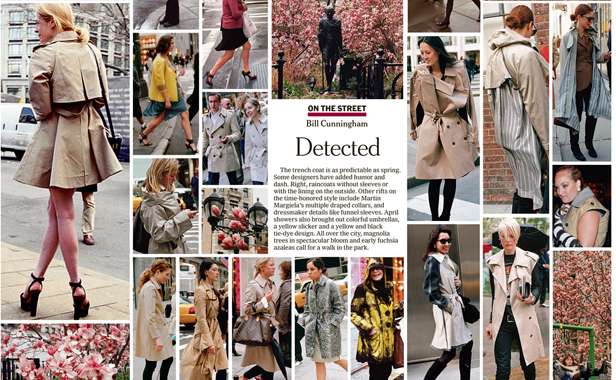 Some even said that seeing his street photography was like seeing the entire New York city. With a Nikon FM2 in hand and the New York streets as his workplace, Cunningham captured both the affluent and the working people of New York. This Harvard dropout lead a simple life. As Bernstein wrote in his beautiful eulogy, "he didn't go to the movies. He didn't own a television. He ate breakfast nearly everyday at the Stage Star Deli on West 55th Street where a cup of coffee, sausage, egg and cheese could be had, until very recently, for under $3. He lived until 2010 in a studio above Carnegie Hall amid rows and rows of file cabinets, where he kept all of his negatives. He slept on a single-size cot, showered in a shared bathroom and, when he was asked why he spent years ripping up checks from magazines, like Details, said: "Money's the cheapest thing. Liberty and freedom is the most expensive." 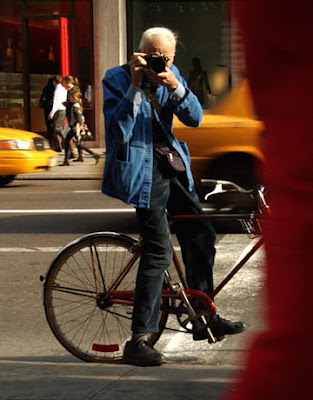 Easy to spot, riding his bicycle in a blue French workers' jacket, khaki pants and black sneakers, nothing escaped from the lens of his camera. In 2008, the French conferred the Legion of Honor on him. In 2009, the New York Landmarks Conservancy made him a living landmark. 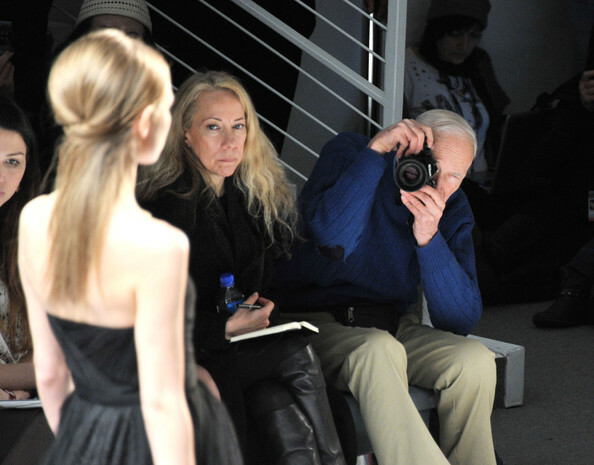 In 2010, a documentary "Bill Cunningham New York" premiered at the museum of Modern Art to applauding reviews. These are just a few of Cunningham's achievements. The man was a living legend whose demise marked the end of an era.